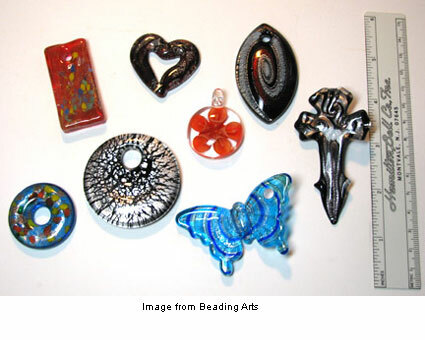 Beading Arts is having another giveaway of a Murano glass bead. This time you can enter to win the black cross with silver and gold foil. The drawing will end December 9, so don’t delay. Good luck! Pretty, i wish I new how to make these, all i know how to do is make a simple round glass bead!